Florence joined IDATE DigiWorld in 1998. 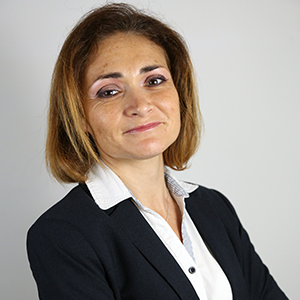 Florence is in charge of all market reports on the TV and media industries and operators. Her prime area of focus is the digital migration of media industries, exploring both the economic and strategic aspects of those sectors, at a macro and microeconomic level. She also assists local authorities in implementing and assessing their creative industries policies. She regularly organises training sessions for her clients, primarily on TV and video markets. 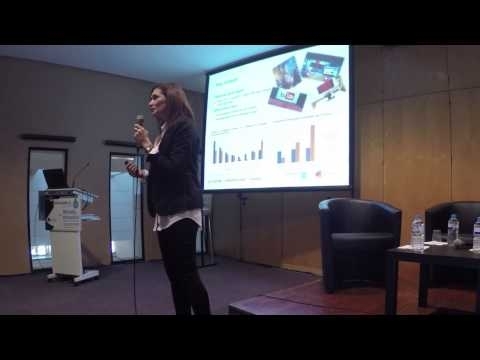 DigiWorld Summit 2014, 19Nov – TV everywhere seminar – Le point de vue de l’IDATE : ATAWADAC : quoi de neuf ?